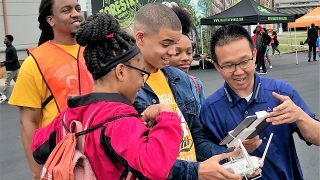 Shipt’s roots in Birmingham are deep and the company’s chief executive and its new owner want to strengthen that connection. 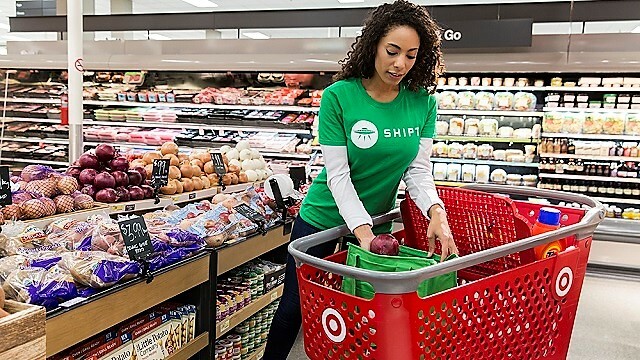 Target announced in December that it was purchasing Shipt, a Birmingham-based grocery delivery startup, for $550 million. Shipt continues to operate as an independent company with its own leadership team. Shipt founder and CEO Bill Smith said the company’s very essence is a result of starting and growing in Birmingham. “The quality of people that work with us as shoppers is really driven by Shipt starting here in Birmingham,” Smith said. “It’s the culture of putting people first and the way we think about treating people and kind of the Southern hospitality that is the heart of Shipt’s culture that has led to the success that we’ve seen and will continue to lead us in the future. Target innovation chief Minsok Pak and Shipt CEO Bill Smith speak at Birmingham Innovation Week luncheon from Alabama NewsCenter on Vimeo. Smith said Target’s purchase of Shipt has been a huge positive in helping the company grow to more than 150 markets across the country. “When Target acquired Shipt, at that point we were in 70 markets, so we have had a very busy year,” Smith said. He said Shipt has not only grown with Target’s 1,800 locations, but the company has continued to add retail partners apart from Target. He said Target gave Shipt a national anchor tenant to accelerate its growth. Smith said Shipt now has 50,000 shoppers working for the company and he expects to be at 100,000 by year’s end. Pak said Target is also seeing the benefits of the Shipt acquisition. “The retail industry is an extremely dynamic place right now,” Pak said. 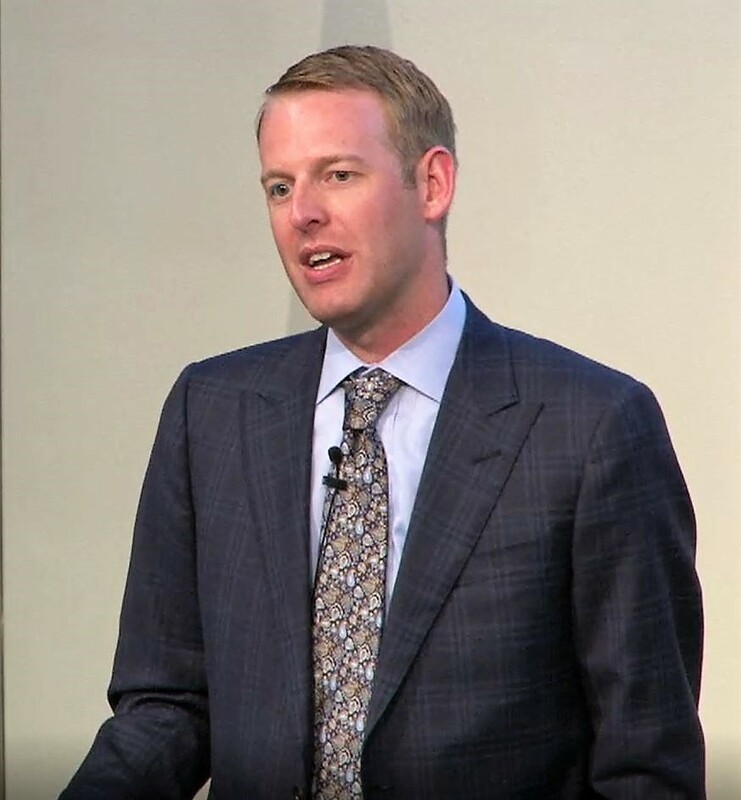 “With all of this change that’s happening – constantly evolving consumers and technology – we have to follow rule No. 1, and that’s innovation has to be linked to our enterprise strategy. That means making sure that our innovation initiatives really matter to our core operations of the retail business. Pak said when Target was looking at companies to acquire in keeping with its strategy, Shipt quickly stood out. Tuesday, the Birmingham City Council approved incentives for Shipt, which is looking to add more than 800 jobs in the Magic City. The Jefferson County Commission is considering its own incentives at its meeting Thursday. Alabama Gov. 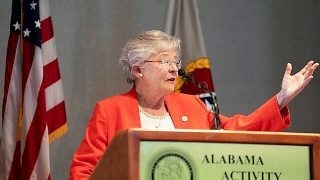 Kay Ivey has announced she will be in Birmingham Thursday at noon for a “major economic development announcement” in the John Hand Building. Shipt is headquartered in the John Hand Building. Shipt said the success Shipt is enjoying in Birmingham is due to the hundreds of employees it already has here.